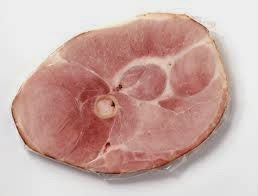 Ham Steak for Easter Dinner is one of an old time favorite. 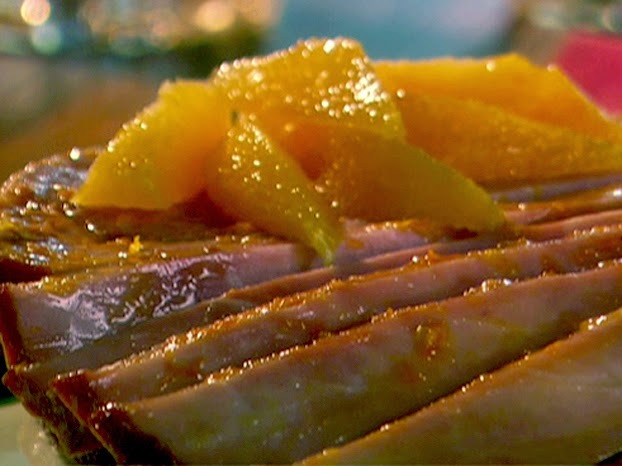 Pineapple glaze with slice pineapple is the best taste ever it bring out that great Ham taste. Those glaze pineapples is the best. In a small bowl, whisk together the sugars, cornstarch water until the granules dissolve stir in and orange juice until thicken add pineapple slices and cook on low for 5 mins. Put the ham steaks in a large baking dish. 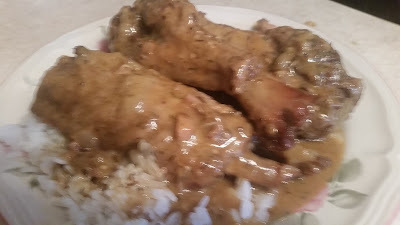 Pour half of the glaze and slice pineapples over the meat, turning once to coat them evenly. Bake for 1 hour, flipping the steaks occasionally and basting them with the remaining glaze. 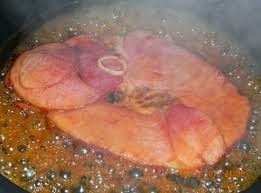 The glaze will thicken and the finished ham will be golden around the edges. Remove from the oven and transfer the steaks to a serving platter. Serve hot.